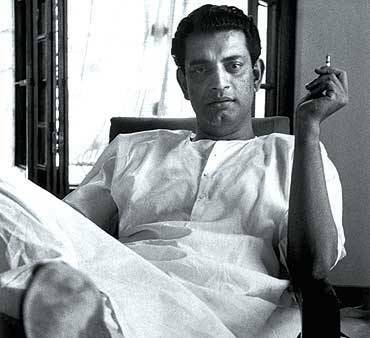 The Art of Film Appreciation – Even before Satyajit Ray became a filmmaker, developing screenplays was his new-found interest. He worked as a junior visualizer for 13 years in a British-run advertising agency called ‘D.J.Keymer’ before he became a filmmaker. 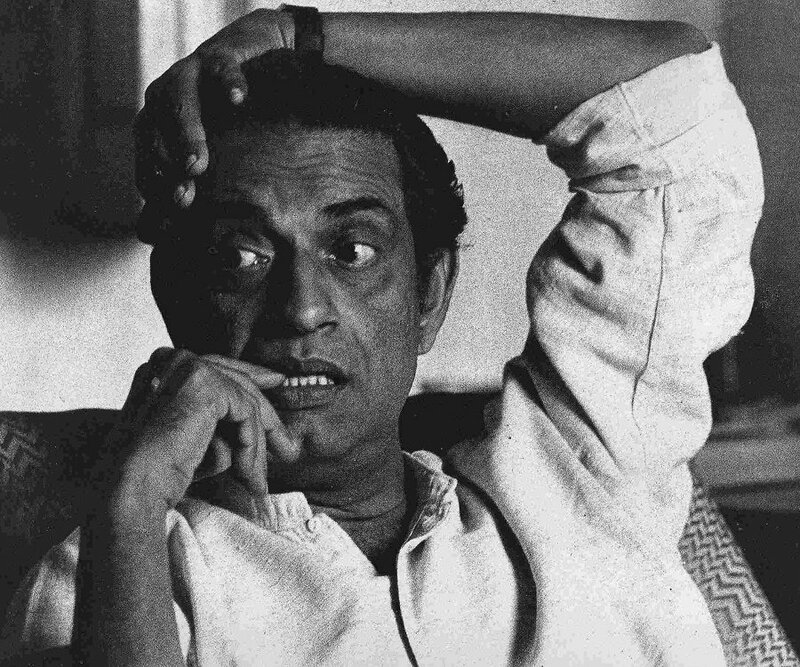 Satyajit Ray won National award for best music direction twice for the movie ‘Ashani Sanket’ and ‘Hirak Rajar Deshe’. 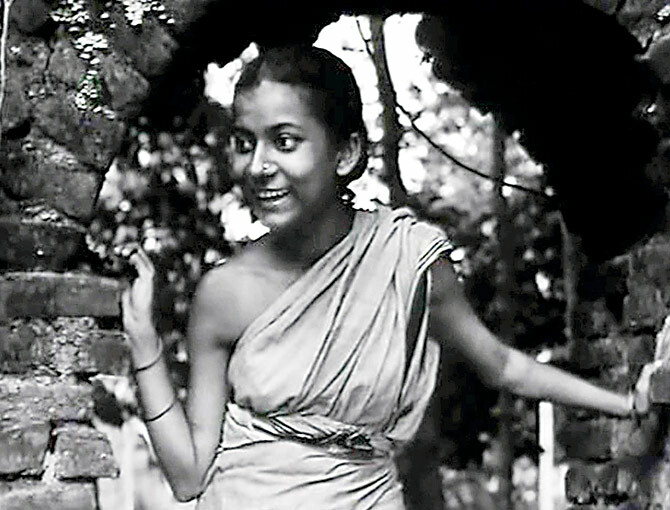 The legendary movie ‘Bicycle Thieves’ by Vittorio De sica was just the inspiration he needed to make his movie ‘Pather Panchali’ which included all new faces without makeup and was to be shot on location. 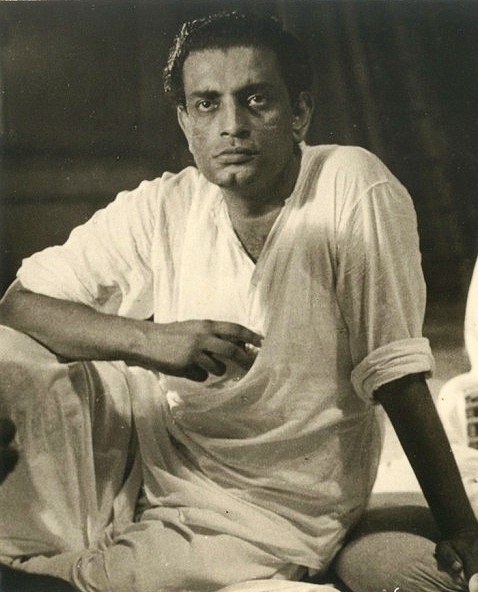 Satyajit Ray sold his life insurance policy and his wife contributed her jewelry to cover cost for one of his best films called ‘Pather Panchali’. 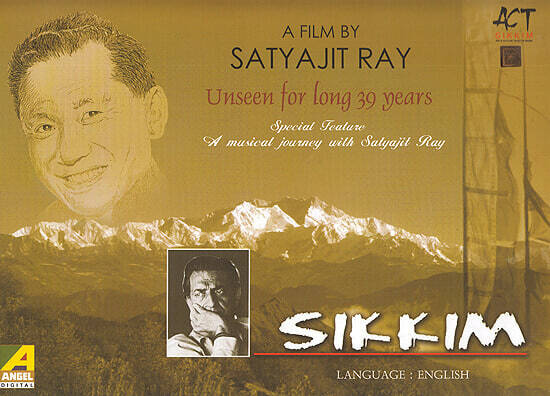 One of his documentary films ‘Sikkim’ was banned by the Indian Government because it spoke about his concerns for china and India and threatening the sovereignty of the land. 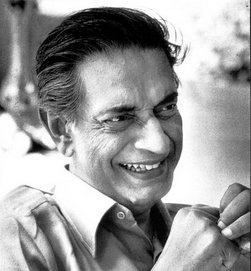 Apart from filmmaking, he had an exceptional talent of writing short stories. 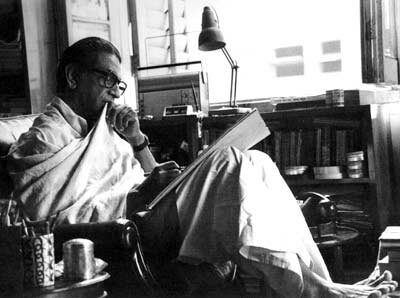 He had published many novels and short stories in Bengali in addition to his articles in newspapers. 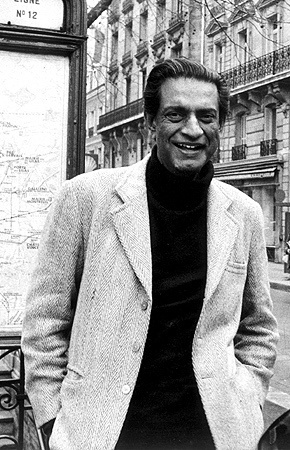 Let’s be thankful to this legendary man, Satyajit Ray on his 24th Death Anniversary today and reminisce on the art that he’s created for India.